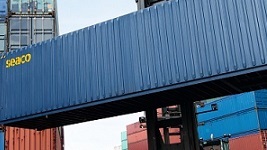 Click on any of the products above to find out more. 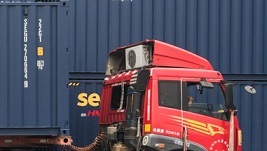 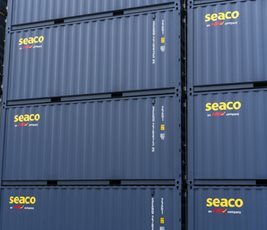 Seaco has one of the largest container leasing fleets of standard and specialised shipping containers in the world. 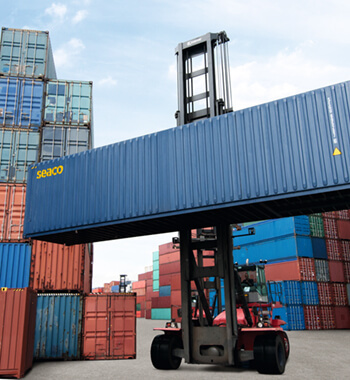 With our vast experience, we will find the right product and leasing solution suitable to meet seasonal demands and freight transportation requirements. 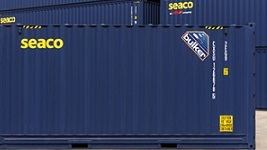 Seaco has available shipping containers for sale including; a wide range of 20ft and 40ft standard and high cube dimensions, new and used dry freight, refrigerated containers, tanks and specialised containers. 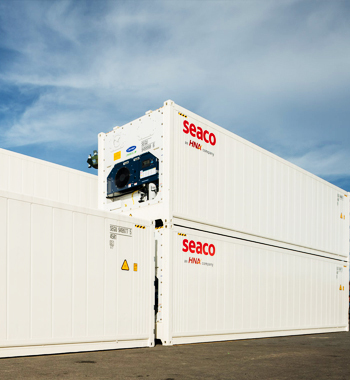 Seaco containers are built to a high quality standard. 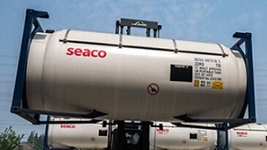 Contact your regional Seaco office for prices. 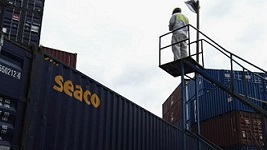 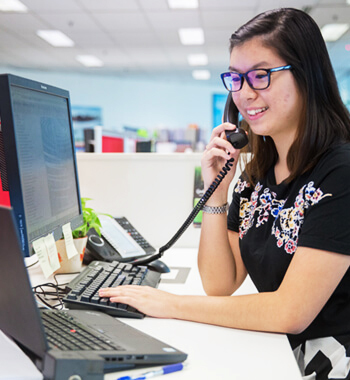 Seaco has a dedicated network of experienced staff across 23 sales and support offices worldwide. 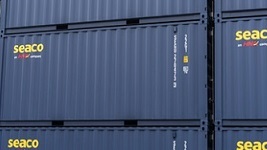 Our staff are able to offer advice on all aspects of intermodal container hire to support freight shipping, helping customers to maximise the benefits of utilising Seaco and their own fleets. 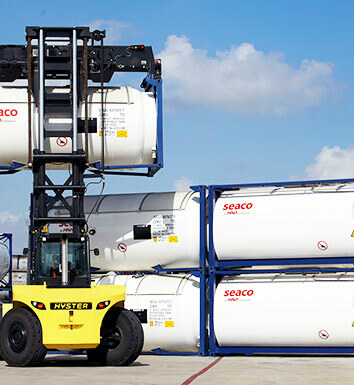 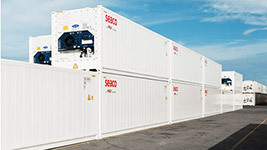 Seaco provides equipment for leasing and sale to over 750 customers worldwide, supported by an independent depot network in more than 175 port locations, across 50 countries. 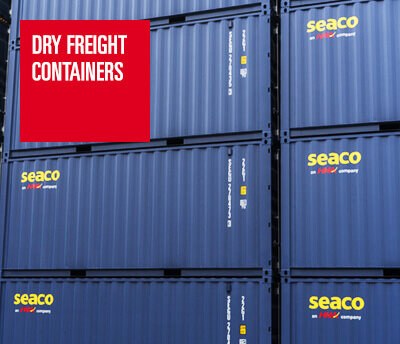 Click on the above Depot Network link to find your nearest depot.